At age 13, Christine Marie Flores (her birth name) left New Jersey for Los Angeles in order to pursue a career in acting. She had changed her name to Christina Milian at an early age and had always been known to show sparks of making it as an entertainer. 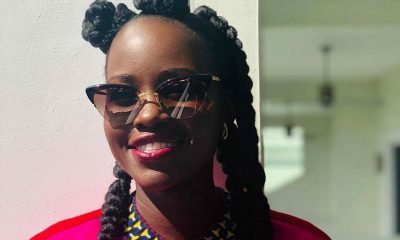 The gifted child was lucky to have observant parents as they soon realized their daughter’s potential as an imaginative and creative child and fully supported her dream to pursue a career in entertainment. Although she moved in hopes of appearing on the big screen, her earliest success came over the airwaves. She collaborated with artists like Ja Rule and Jennifer Lopez in the early 2000s and eventually had success with her self-titled debut album. After she saw that music was going well for her, she stuck with singing and by 2006, she already had her third album out. 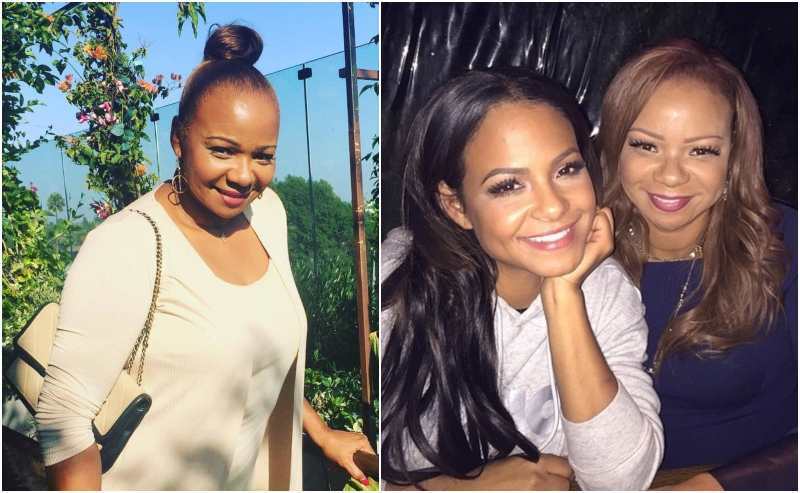 Not many can claim to have the best of both acting and singing but Christina Milian is definitely one of those privileged few. Following the success of her singing career, Milian tried her luck in front of the camera and appeared in a number of television series and film. Her successful tryst in singing earned her a couple of acting roles and there again, she proved to indeed be a talented genius. Keep reading to know all there is to know about the family of this gorgeous entertainer. 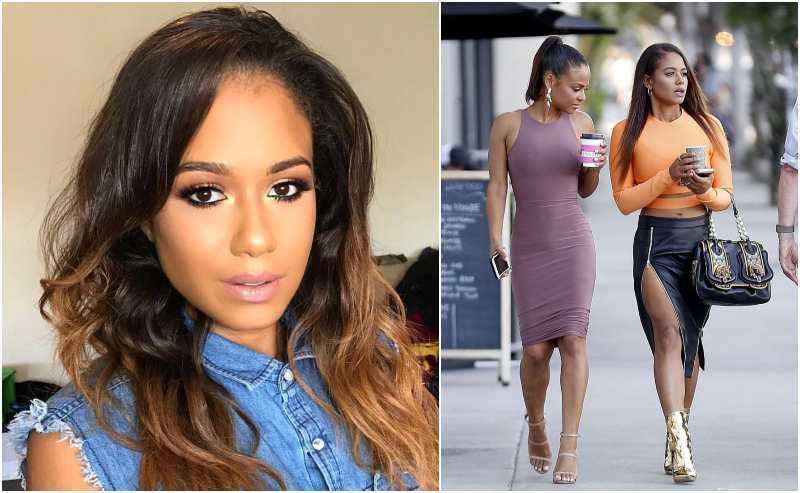 The Dip It Low singer is exactly the spitting image of her pretty Afro-Cuban mum. Carmen has been ever supportive of her daughter’s dream, she had moved to Los Angeles with her family in order to try their luck with Christina ‘s career. The eldest Flores daughter chose to stick with her mother’s name so as to be eligible for a wider variety of roles. 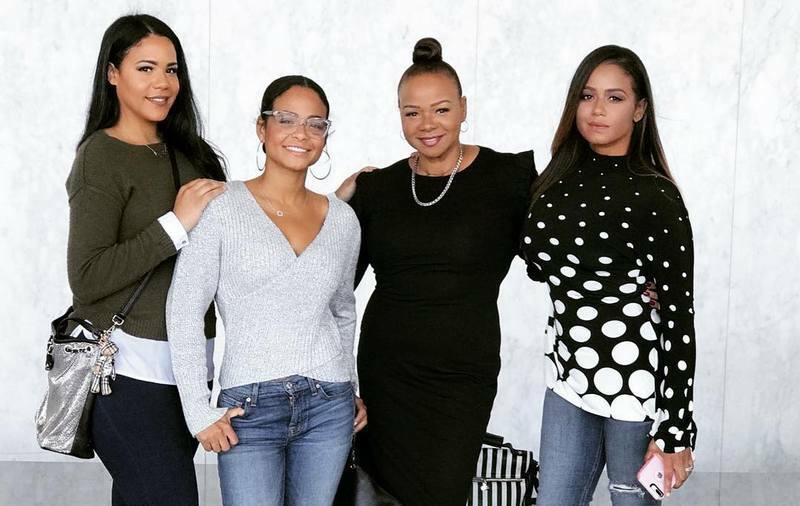 Carmen is her daughters’ manager and she even appeared alongside her daughters in the E! Docu-series Christina Turned Up. The Bring It On: Fight to the Finish (2009) actress says she is blessed to be on the reality show together with her family. They are the closest set of people to her and growing up, all three Flores girls were close but now that they are women and are on the same set, they learn to respect themselves and accept each other even more for who they really are. Carmen is also a successful entrepreneur, motivational speaker and business partner with her daughter on businesses that include Shelby Star and Viva Diva Wines. Don moved to Los Angeles with his family but decided he wanted to go back to Maryland. He left his family, took away all their assets, left them with no money, cut off their credit cards and basically left them with nothing. Since his split with Carmen, he has pretty much been out of the picture ever since then until they all made peace. 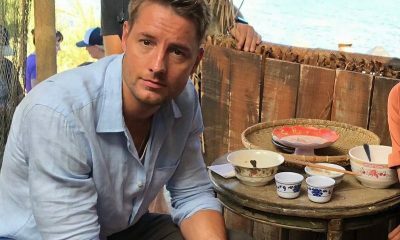 He has even been on his daughter’s reality series and he even met Lizzy’s boyfriend-turned-husband, Dom on the show where he grilled him with a lot of questions. 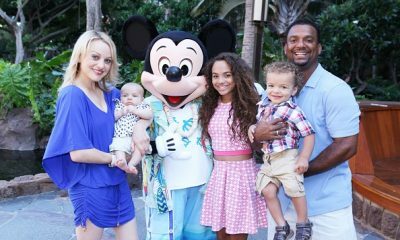 Celebrity hair stylist Danielle has been married to Richard Dickerson and they have two children, Daniel (born 1997) and Naomi. They lost their son Richie on August 26, 2015 just hours from his birth; while she was pregnant with Richie, the doctors diagnosed him with omphalocele and explained that the baby had a 53% chance of mortality but her husband decided against abortion and they had the baby. Danielle says they both want to have another child but had to wait a while to grieve their lost son. Elizabeth is the youngest in the Flores clan and is the self-proclaimed “family clown” of the Cuban brood. She is a graduate from Le Cordon Bleu Cooking Academy as a culinary/personal chef. Liz is somewhat an actress known for Christina Milian Turned Up (2015). In 2016 she tied the knot with her husband Dominique Jean Zephirin and they welcomed a son named Layvin in 2017. His birth name is Terius Youngdell Nash but he is more recognized by his professional name The-Dream. He started writing songs at the age of 15 after the death of his mother. By 2007, he had released his first solo album Love Hate and eventually branched off into music producing. 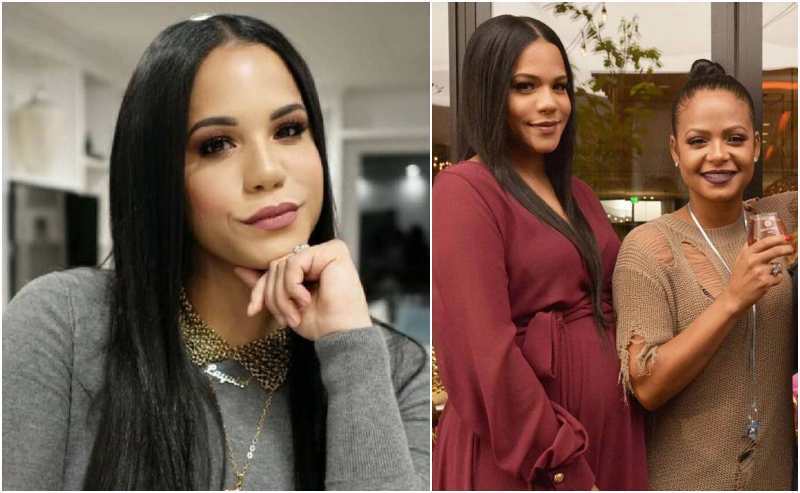 Before Milian, Terius was marred to R&B singer Nivea B. Hamilton with whom he has three children until a file for legal separation on December 10, 2007. His divorce was finalized with Nivea on June 15, 2008 and by early 2009, Nash was already dating the Play singer. They were engaged in June 2009 and a surprise pregnancy came along but they were fine with it as they had plans to get married regardless. 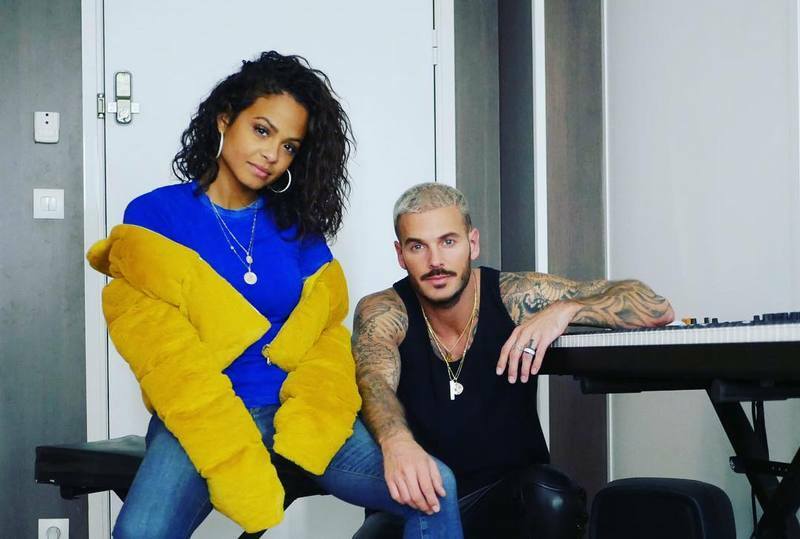 Milian was legally married to the Grammy Award-winning producer for about two years but they filed for a divorce February 2010, just five months after they were officially married. 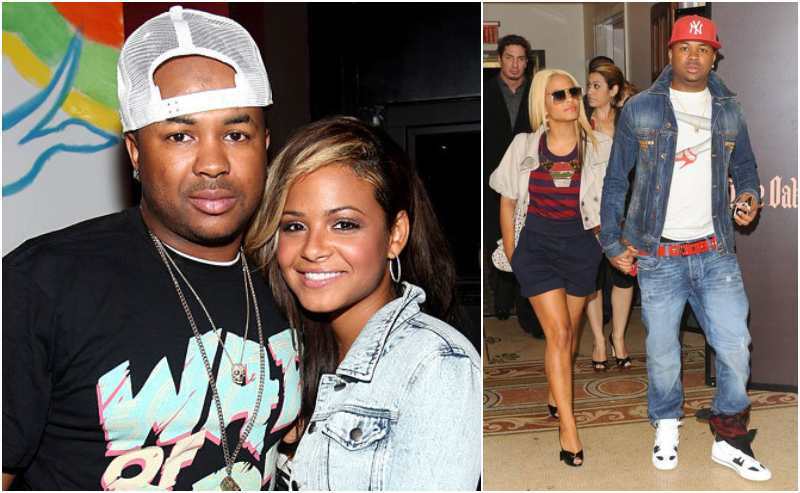 They announced their split in July 2010, some months after pictures of The-Dream were published with another woman. In July 2014, The-Dream married Lalonne Martinez after a brief relationship with Lydia name who welcomed their son in 2013. Pokora was born Matthieu Tota and he is the French singer known for hit solo singles like It’s Alright and Belinda. The handsome musician is currently a judge on the country’s instalment of the Voice and also on their version of Dancing with the Stars in 2011. His father Andre Tota was a professional footballer so his first dream was to be an athlete too but music got the better part of him. 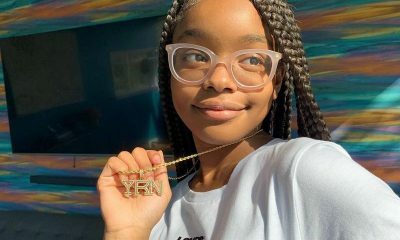 Since August 2017, the star singer has been in a relationship with Milian. 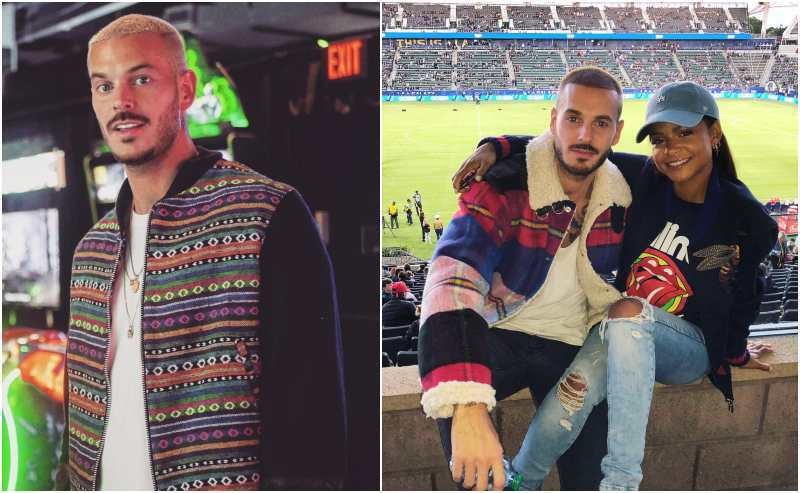 The Between Me and You singer has stated severally how she wants to be married again and wants more kids; our fingers are crossed as to how far this relationship will go. He just might be her second husband and the father to her “more” children. 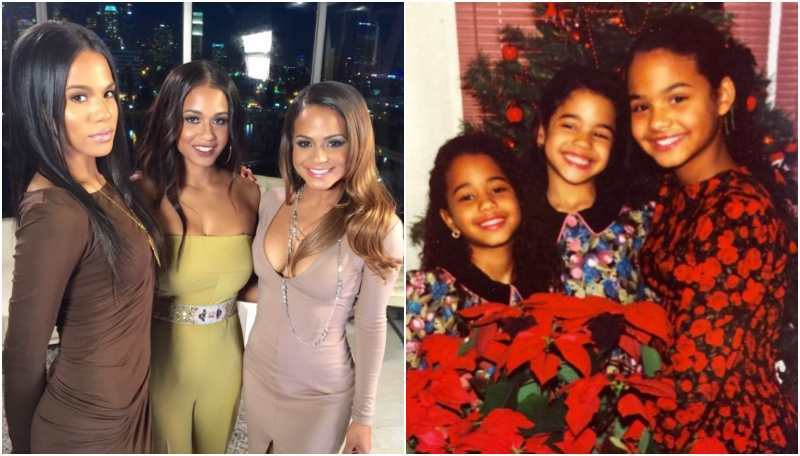 Violet is the first child to Milian but id the fourth to The-Dream. She lives with her mother who keeps her in touch with her Latina roots by practising Spanish with her and cooking Cuban food. 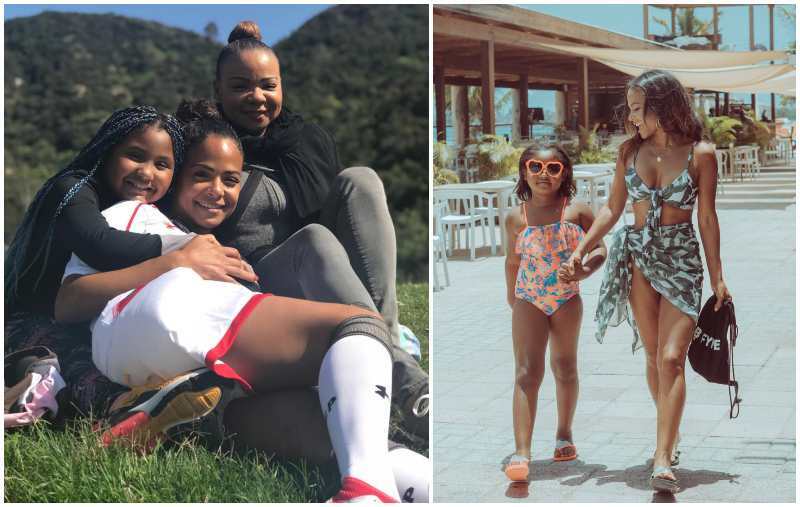 Christina says being a mom is the best thing that has ever happened to her ad since the birth of Violet, both mother and daughter have been seen together so much that they have been tagged Hollywood’s best mother-daughter duo.